Tickets are going fast - get yours today! 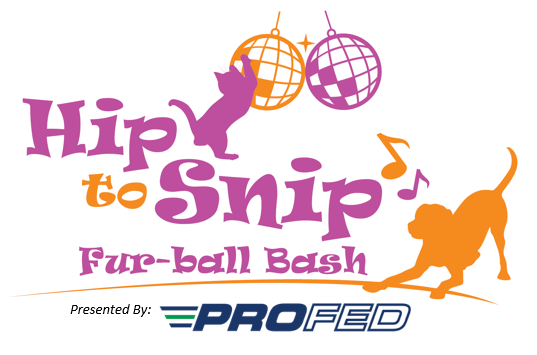 Hip to Snip Fur-ball Bash! one of a kind event with something for everyone. 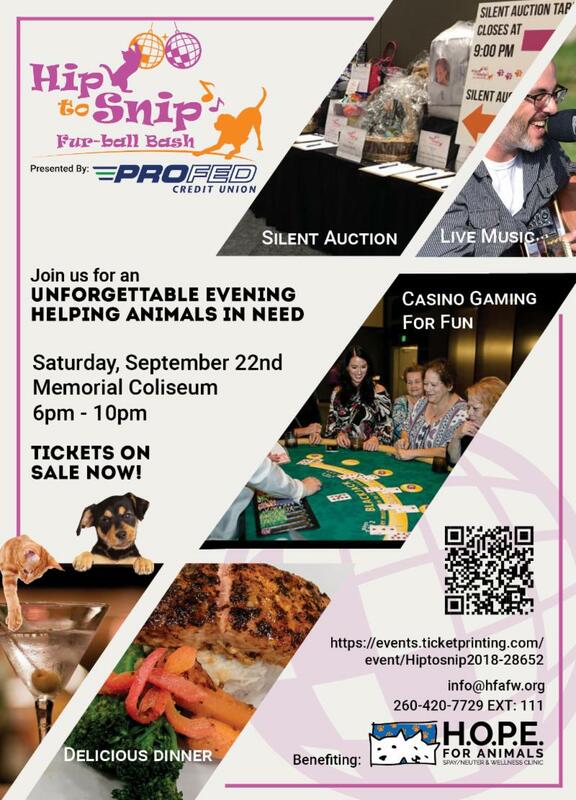 We hope you can attend, and bring your friends to raise money with us for a great cause! Follow the Facebook Page to receive updates on the event! Have a great LAB-OR Day! 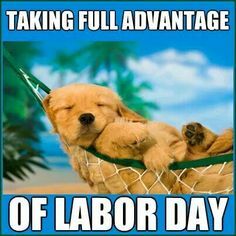 Relax and have a great day with your pets and the humans too I suppose! Thank you to Bob Rohrman Subaru of Fort Wayne for hosting this event for both H.O.P.E. for Animals and the Allen County SPCA. We encourage everyone who can to participate in this event, there will even be prizes! 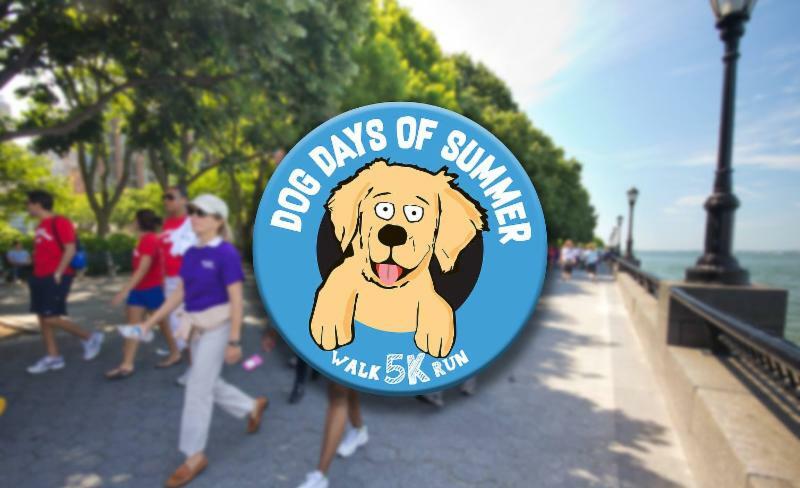 Bring your pup or your friends, and run or walk for a great cause! "Dog Flu is a highly contagious virus. All it takes is one interaction with an infected dog, or infected surface, for your pet to contract Dog Flu. Therefore, all dogs should be vaccinated. 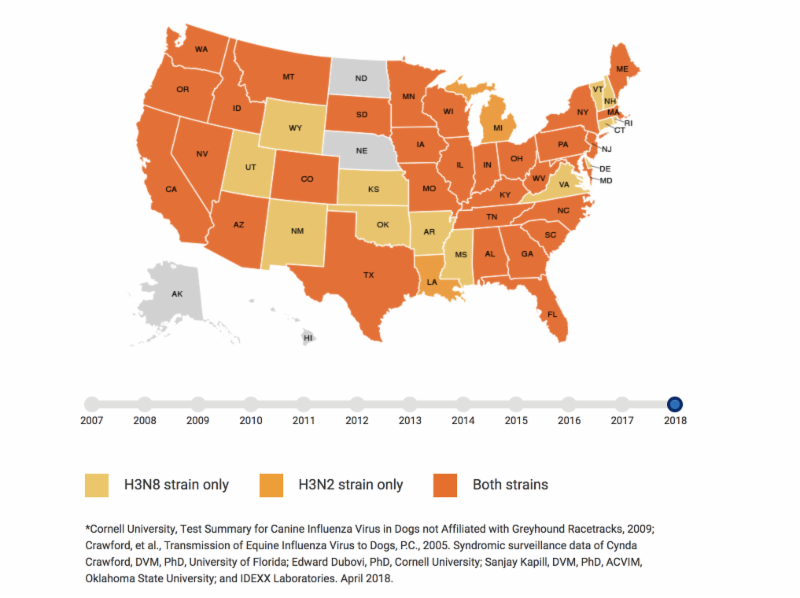 Both the scientific literature and what has been seen during the outbreaks suggests that Dog Flu is highly infectious. The virus spreads rapidly, especially at boarding facilities, groomers, doggy day cares, dog parks and other spots where dogs co-mingle. Dog Flu can be spread by direct contact with respiratory discharge from infected dogs, through the air via a cough or sneeze, and by contact with contaminated objects such as dog bowls and clothing, or by people moving between infected and uninfected dogs. Dog owners whose dogs are coughing or showing other signs of respiratory disease should not participate in activities or bring their dogs to facilities where other dogs can be exposed to the virus." H.O.P.E. 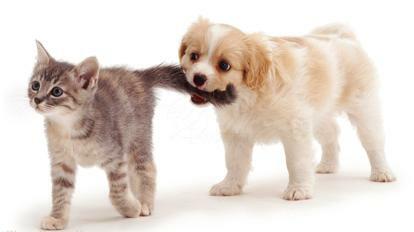 for Animals offers the Canine Influenza Vaccination at our clinic for only $22.00. Call today to schedule an appointment. 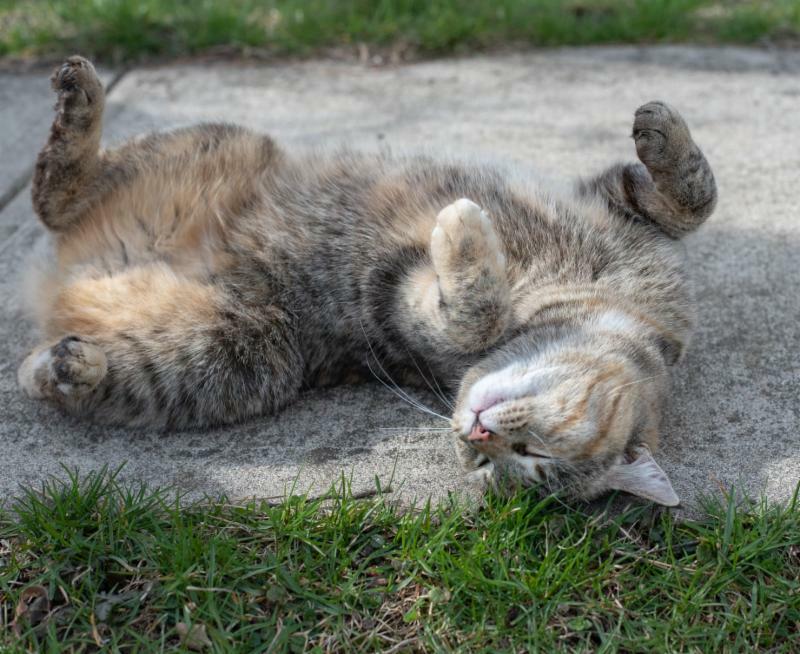 We love Community Cats, do you? Did you know, H.O.P.E. for Animals has a facebook page dedicated to our Community Cat program? It's a page filled with, you guessed it, all things CATS! From helpful tips to photos of local cats, you wont want to miss out! Did you know that our clinic has spayed or neutered over 14,000 community cats! We are working hard every day to save lives! Like our H.O.P.E. Community Cat Facebook Page! "My 7-month-old German Shepherd puppy named Bailey was spayed at HOPE for Animals today and was highly anxious and scared at drop-off. I mean TERRIFIED. The staff was compassionate and understanding and did everything they could to make her as comfortable as possible! They even asked that I go in the back to help get her into a cage. When I picked her up, they allowed me to take her out through a back door so she wouldn’t have to go through the lobby around the other dogs and deal with that anxiety again. It really meant a lot to me that they did everything they could to make her comfortable and they were all so nice! I highly recommend them, and encourage everyone to make donations to help keep them open! 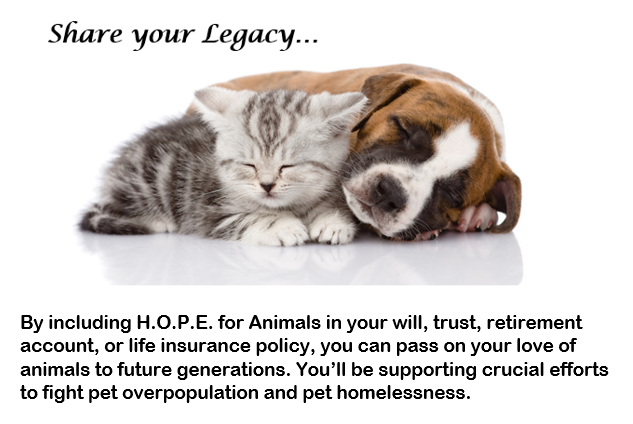 They’re doing great things for our community and genuinely care about every animal they serve!" Look how many animals we helped in July! Sun, September 2nd, stop by our booth! Sun, September 9th, stop by our booth! Sat, Oct 6th, stop by our booth! 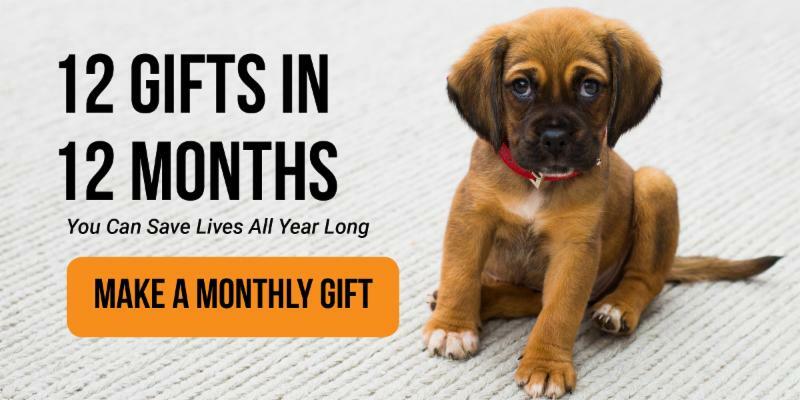 We are looking for businesses that want to reach loyal, pet-loving supporters, and to provide your message to nearly 100,000 people in our community. Interested? Click on the Sponsorship Opportunities link below!